In much of the northern hemisphere, June is an excellent time weather-wise to squeeze in a trip before school vacations start, the summer crowds surge, and the heat descends. In some places, it’s also a great month for hiking and spotting elusive beasts of the wild. Here are our Trusted Travel Experts’ recommendations for the best places to travel in June. 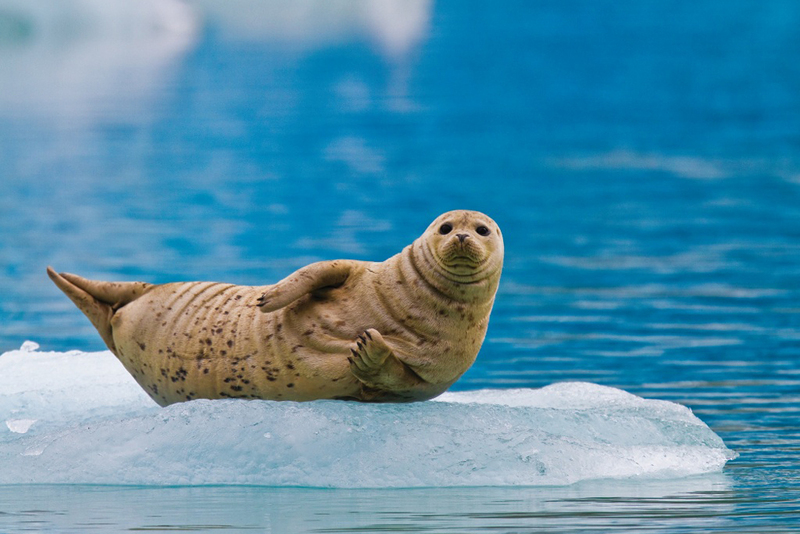 Learn more in our Insider’s Guide to Small-Ship Alaska Cruises, and use Wendy’s trip request form to be marked as a VIP and get the best possible trip. June is typically an optimal month for iceberg watching—a popular pastime here. On a warm day, you can watch these majestic mountains of ice flow along the province’s northern and eastern coasts. 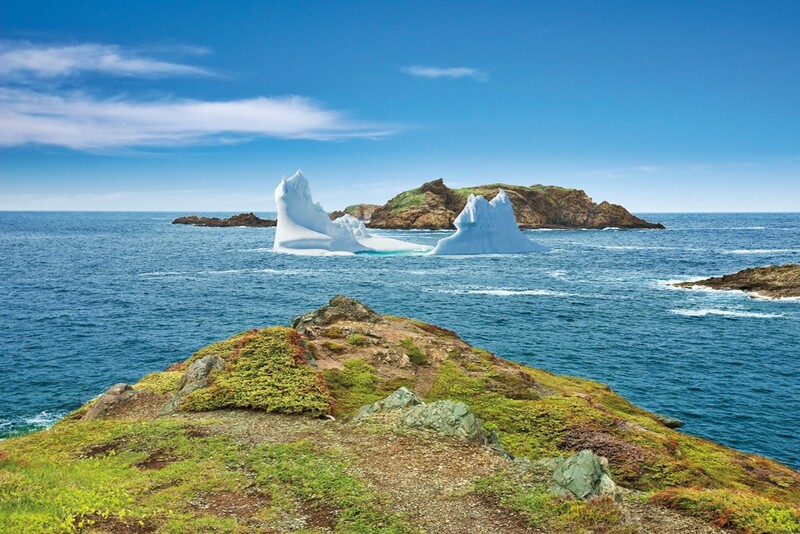 Learn more in our Insider’s Guide to Newfoundland and Labrador, and use Wendy’s trip request form to be marked as a VIP and get the best possible trip. Spring and autumn may be the loveliest times of year in London, but the busiest month in the British royal calendar is June. The season actually starts in late May with the Chelsea Flower Show. 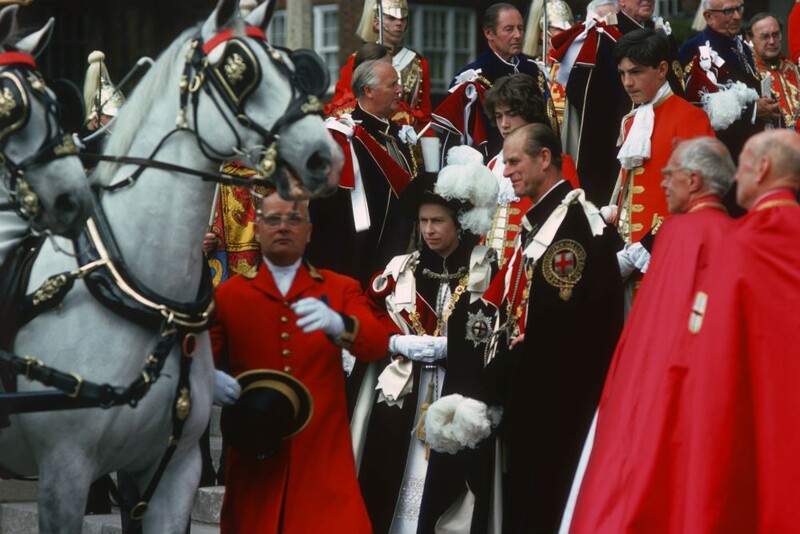 Then, in mid-June, there’s the Trooping of the Colour, a big parade on horseback held in honor of the queen’s birthday. After that, the ceremony at Windsor Castle for the Order of the Garter, which is the biggest spectacle of all, with the knights in blue velvet cloaks and hats decorated with heron and ostrich feathers. The whole royal family turns out, and everyone is in their morning coats, medals, and top hats. It’s really a sight! The following day: the Royal Ascot races. All of these events are open to the public, but they tend to be mobbed. Our Trusted Travel Expert can arrange special entry to all four (and other royal meetings), including an after-hours visit to the Chelsea Flower Show and access to the castle grounds for the Order of the Garter ceremony. In June, the days are longest, the temperature is most pleasant, and the cherry blossoms are in bloom. 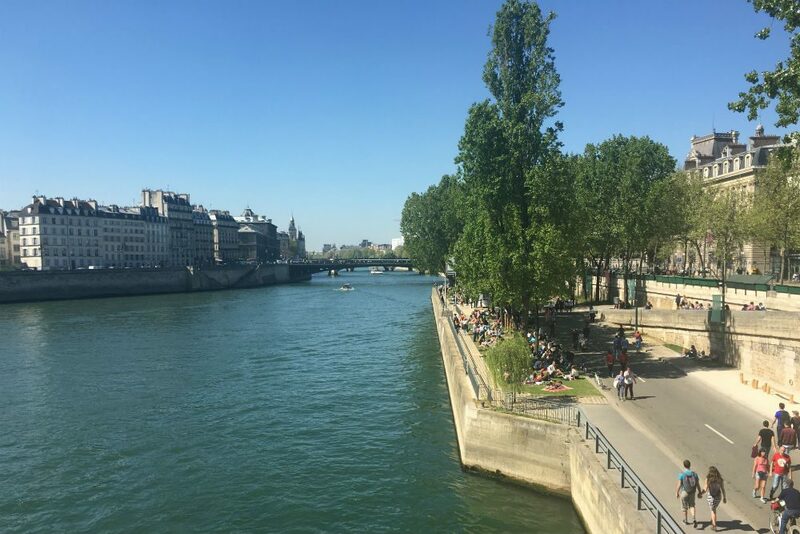 And it’s when Parisians spend many an evening on the docks of the Ile Saint Louis with a musical instrument, a bottle of wine, and some playing cards. Plus, there are events galore, from the French Open to wonderful art exhibits and several music and film festivals. Learn more in our Insider’s Guide to Paris with Perks, and use Wendy’s trip request form to be marked as a VIP and get the best possible trip. Mas Fleuri, Saint-Remy-de-Provence, France. Photo courtesy Just France. June is sublime: Spring is in full bloom, the produce is at its peak, and the warm, sunny days (save for the occasional rain and mistral wind) and extra-long evenings mean you can usually enjoy all three meals outdoors. Many villages hold festivals, with costumed parades and traditional food and activities, at the end of the month. 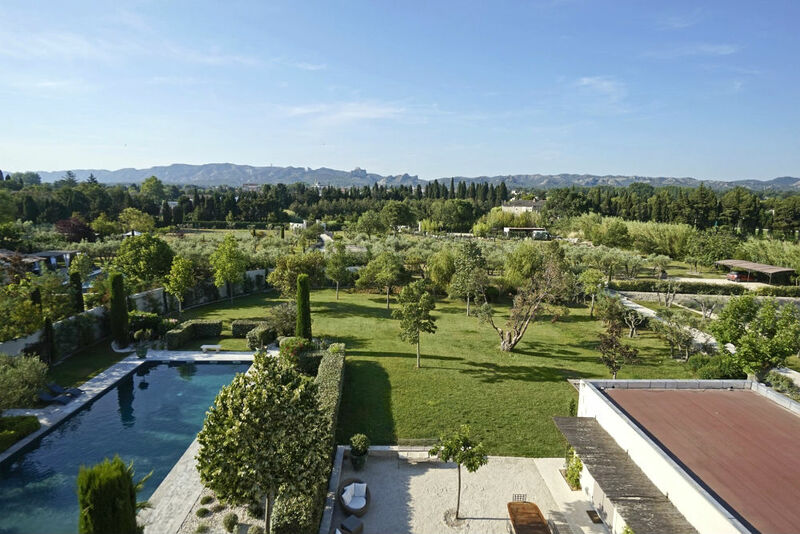 Learn more in our Insider’s Guide to France Villa Vacations, and use Wendy’s trip request form to be marked as a VIP and get the best possible trip. In June you are guaranteed sunny days and warm evenings, with not too much humidity. Local festivals are common, and the many Milanese families who decamp to their lake homes for the month of August are around only on the weekends. 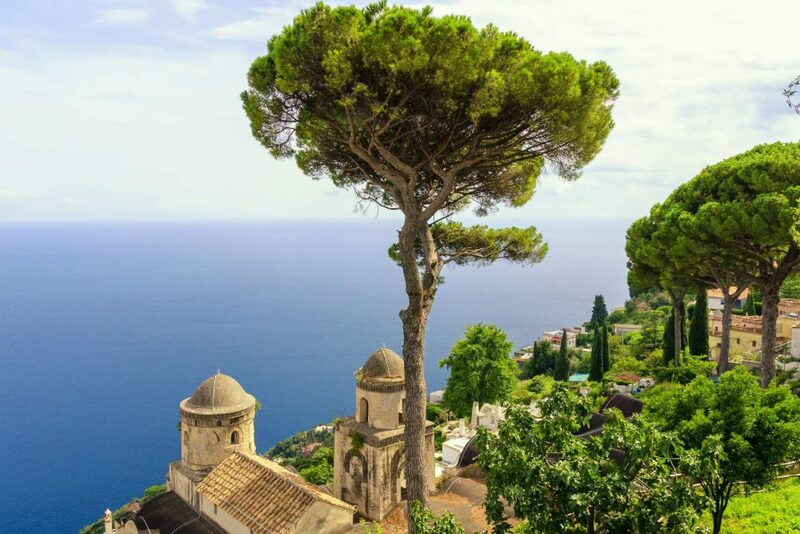 The region’s gardens are also in bloom—the most beautiful is at Villa Balbianello—and spring is the ideal time to hike the ten-mile Greenway that meanders along Lake Como’s shore, passing by wooded slopes and charming villages. Learn more in our Insider’s Guide to Italy’s Lakes Region, and use Wendy’s trip request form to be marked as a VIP and get the best possible trip. 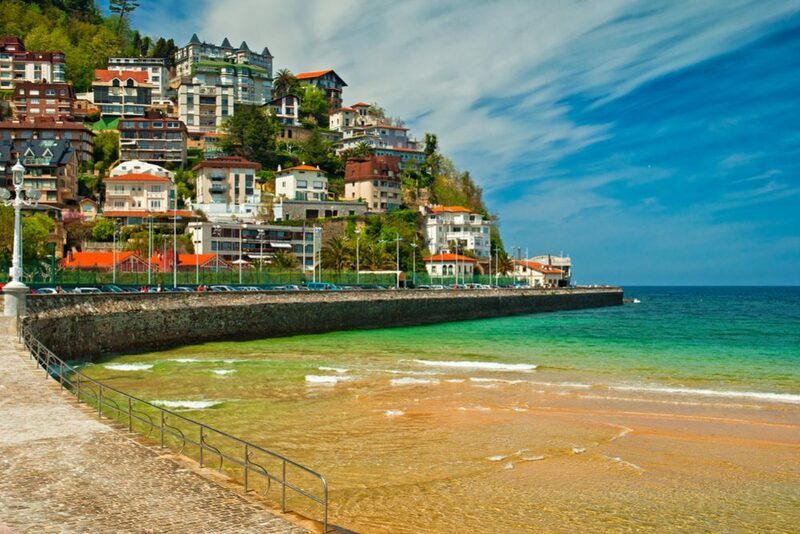 June is a great time in San Sebastián: The weather has cleared but it’s not yet warm enough for beach-goers, so the crowds are manageable. Enjoy the top pintxo bars while they are still filled with locals—most of whom will be replaced by tourists come July and August. 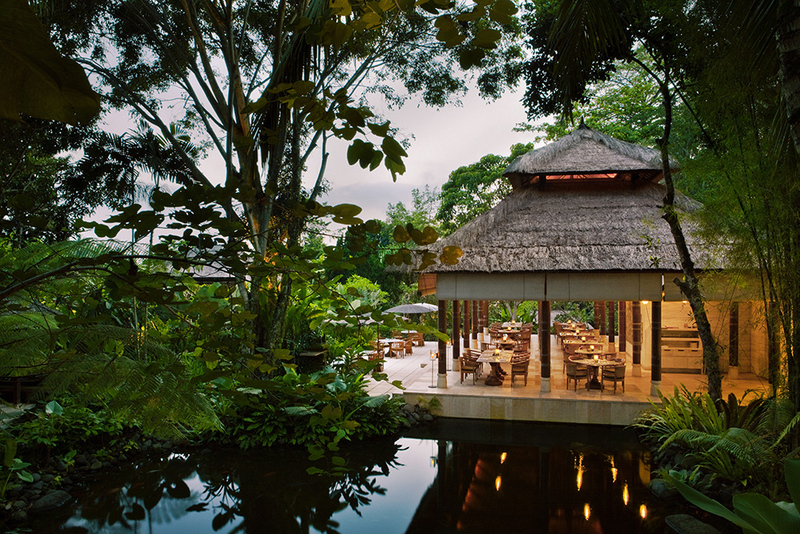 And a lot of produce comes into season now, making the many Michelin-starred menus even more delectable than usual. Use Wendy’s trip request form to be marked as a VIP and get the best possible trip. 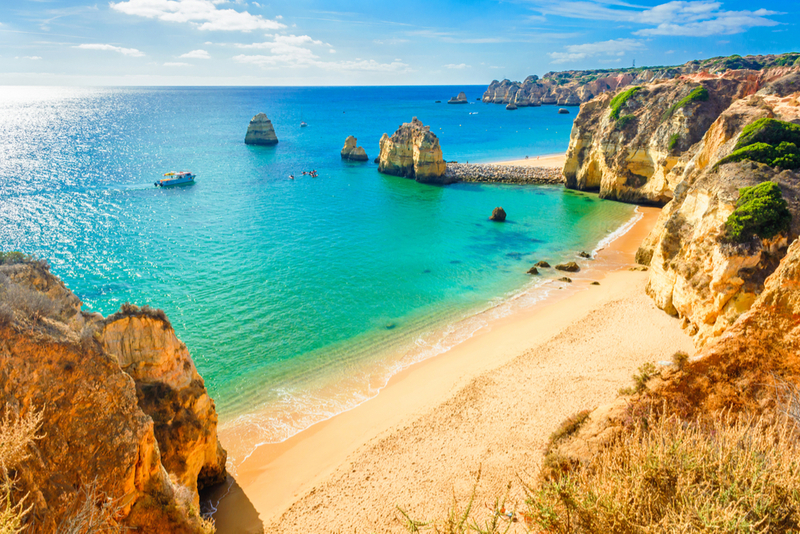 The weather is beautiful in June, when mild temperatures make it ideal for hiking and biking along the coast, and the Atlantic is just warn enough to take a dip. The European crowds will not arrive for another month, so you can still find a great spot on the beach (without staking it out early in the morning) and nab reservations at the top restaurants. 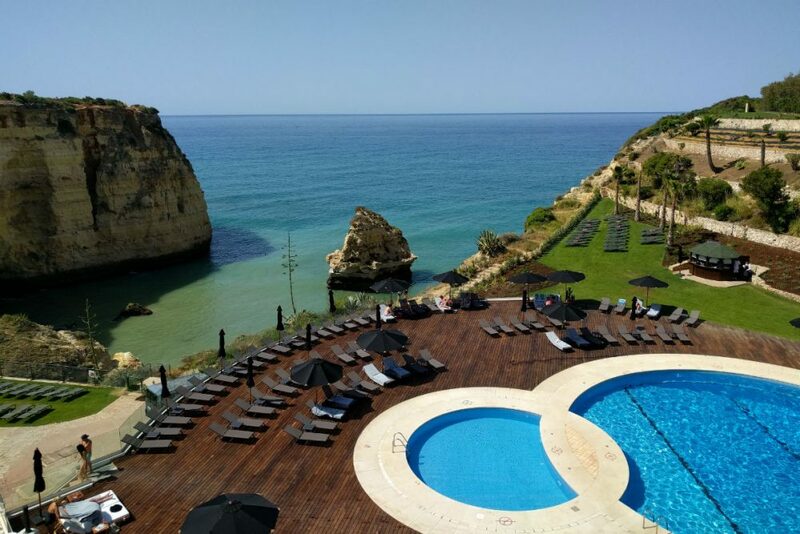 Learn more in our Insider’s Guide to the Algarve, and use Wendy’s trip request form to be marked as a VIP and get the best possible trip. 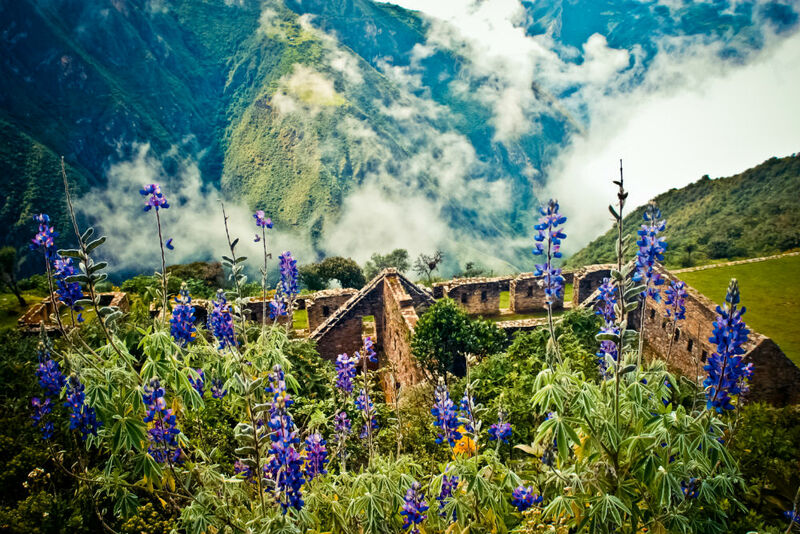 In the second half of June (and into the first half of July), you get the best of both shoulder and peak seasons: It’s lively but not crowded, warm but not scorching, and hotel rates aren’t sky-high. 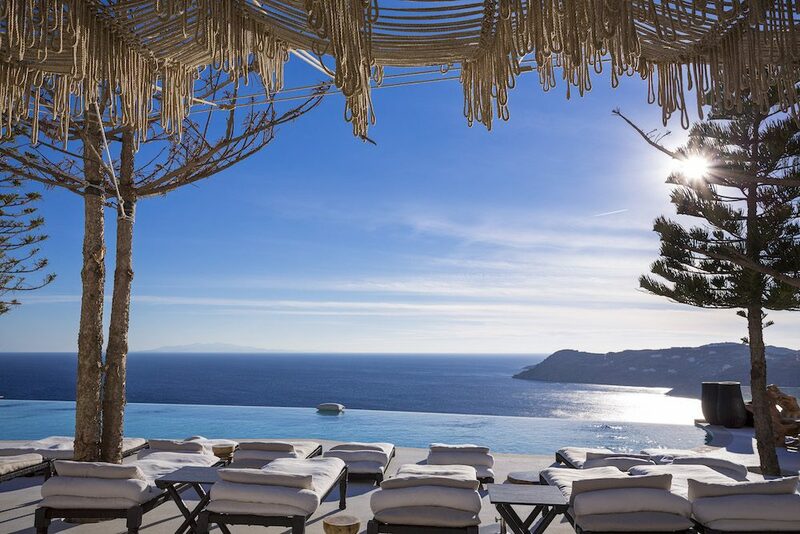 You’ll also elude the worst of the meltemi—the afternoon wind that can sandblast you off the beach in July and August—but be aware that Mykonos is always windy; bring a light sweater for evenings. In June the wildflowers are in bloom and everything is still green. The light is ideal for photography, the days are long, and the nights are lovely. 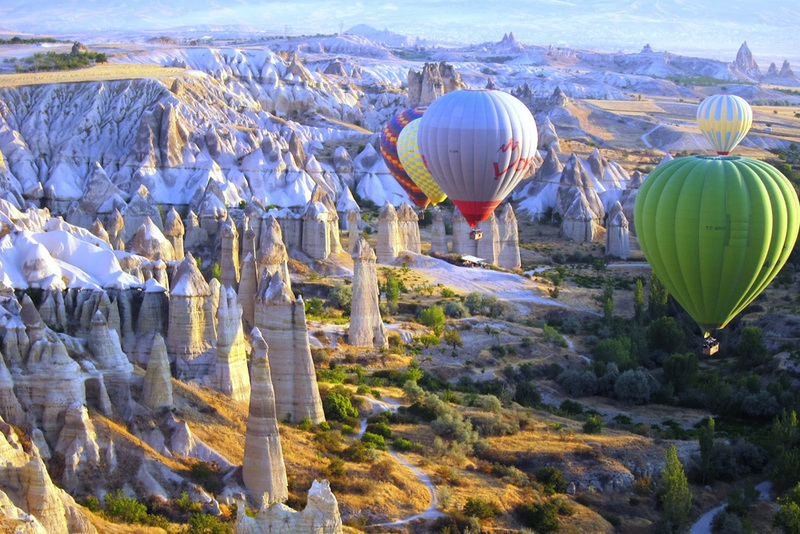 It is also a perfect time for balloon flights, and there is a mountain biking festival too. Learn more in our Insider’s Guide to Cappadocia, and use Wendy’s trip request form to be marked as a VIP and get the best possible trip. 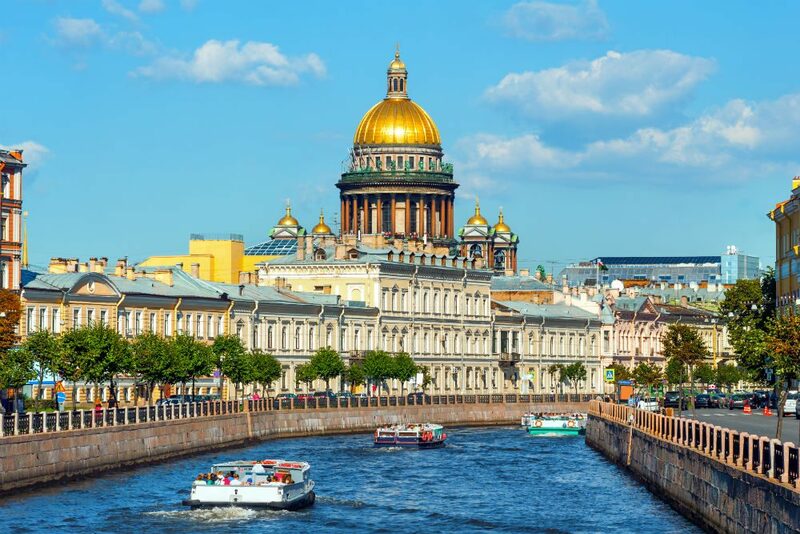 The Baltic is ideal during St. Petersburg’s “White Nights,” when dusk meets dawn and the sun does not dip deep enough below the horizon to bring on full darkness (a phenomenon lasting from late May through July, and peaking in mid-June). During this period, there is a playful feeling in the city as inhabitants and visitors enjoy being outside late into the night, and numerous ballet, opera, and music events take place. Learn more in our Insider’s Guide to European Luxury Cruises, and use Wendy’s trip request form to be marked as a VIP and get the best possible trip. In June, the weather is best (not too hot, not too cool), and the crowds haven’t yet arrived, making this a perfect month to get to know a small slice of the Continent intimately and thoroughly. 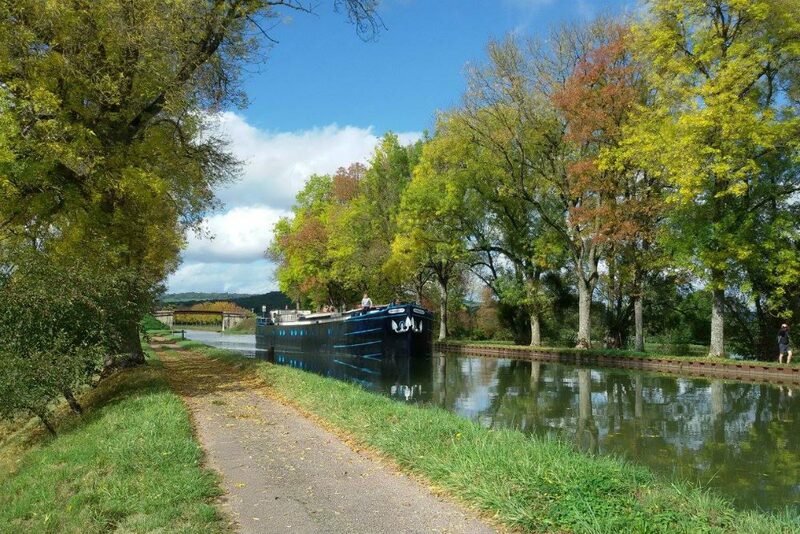 Learn more in our Insider’s Guide to European Canal Barge Cruises, and use Wendy’s trip request form to her through our site to be marked as a VIP and get the best possible trip. This sub-tropical island, located in the waters just south of Kyushu, is ideal for intrepid travelers: Its mountains and vast forest of ancient cedar trees are crisscrossed by a network of hiking trails, from easy walks to challenging ascents. 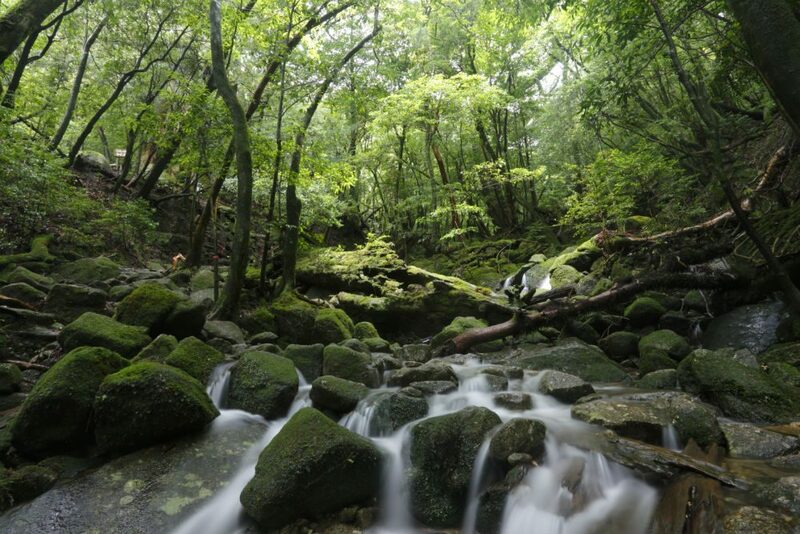 June signals the end of the rainy season, so you’ll find stunning waterfalls along the trails; it’s also when endangered loggerhead sea turtles return to Yakushima’s beaches to nest. June is the calm before—and after—the tourist storms that hit this island during the Christmas/New Year period and in July, August, and early September. It also has the most reliably pleasant weather (daytime temps in the 80s and gentle breezes to keep the sun from feeling too hot) and decent prices (high-season hotel rates don’t kick in until July). Learn more in our Insider’s Guide to Bali, and use Wendy’s trip request form to be marked as a VIP and get the best possible trip. While you will likely have some rain in June, it brings a bit of relief from the summer heat. And because June is a slower season for visitors, there are better hotel and touring deals available. 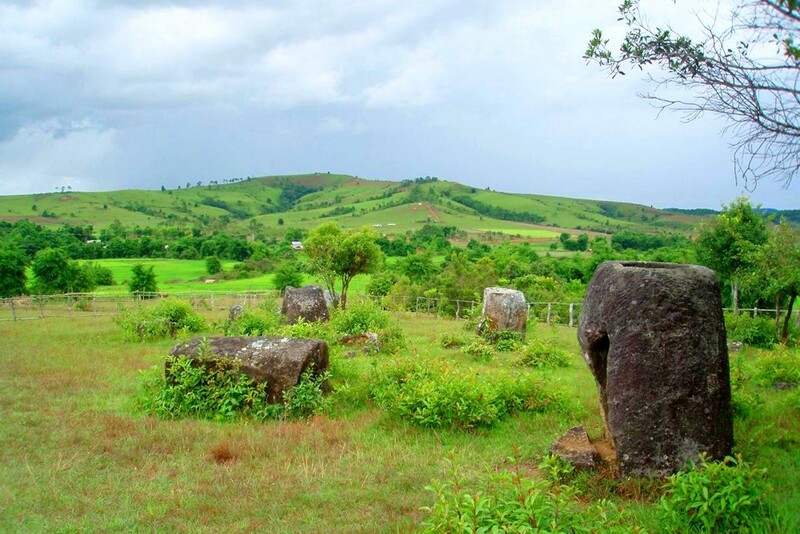 Plus, there is no more beautiful time in Laos, with the juxtaposition of bright green mountains against an electric blue sky and billowing white clouds. Learn more in our Insider’s Guide to Laos, and use Wendy’s trip request form to be marked as a VIP and get the best possible trip. June is an excellent time for hikers, as many Himalayan trekking routes are open, and the mountains (up to about 14,000 feet, at least) are covered with rhododendron blooms and other wildflowers. 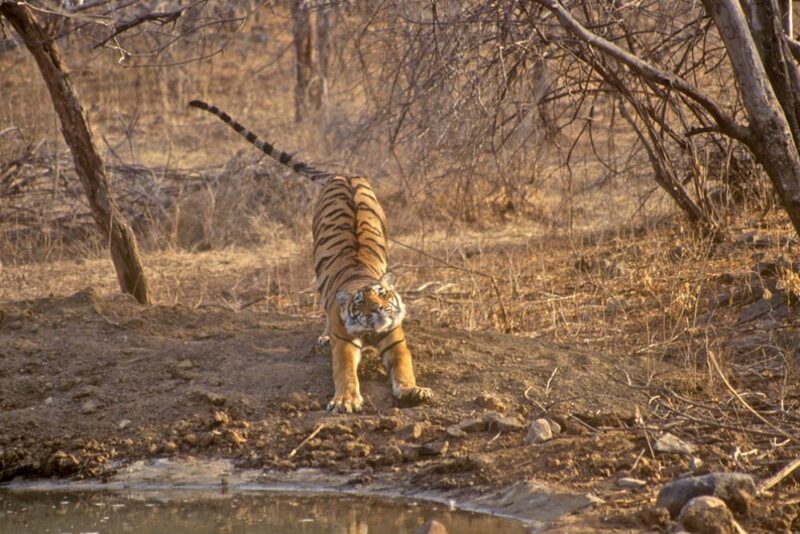 And while it’s very hot in the central plains, it’s also the best time for visiting that region’s wildlife parks—especially the tiger reserves. Learn more in our Insider’s Guide to the Secrets of India, and use Wendy’s trip request form to be marked as a VIP and get the best possible trip. In June the higher mountainsides are dressed in the pinks, whites, reds, purples, and oranges of rhododendron flowers. Iris, orchids, primula, and other flowers are blooming, spring plantings are poking their leaves up out of fields, and migratory birds are heading north across the mountains. Many travelers have gone home, so roads are not teeming with buses and other tourist vehicles (which is very important in a country with only one east-west road). 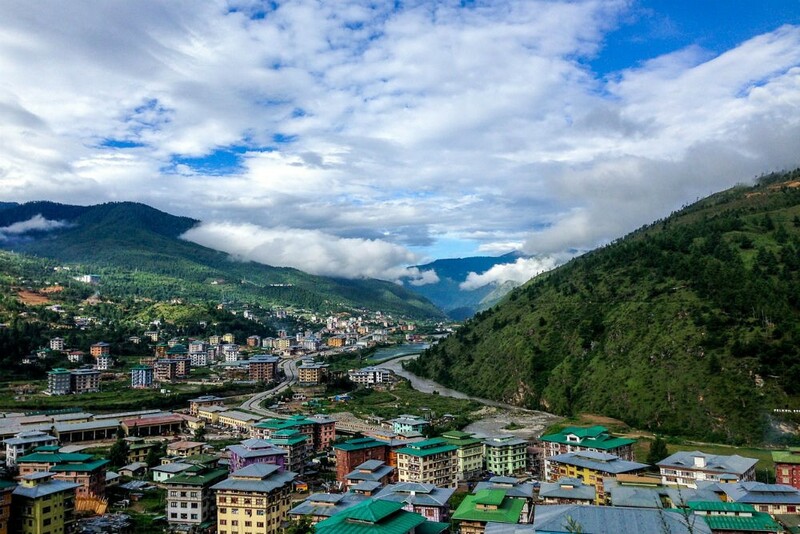 Learn more in our Insider’s Guide to Bhutan, and use Wendy’s trip request form to be marked as a VIP and get the best possible trip. 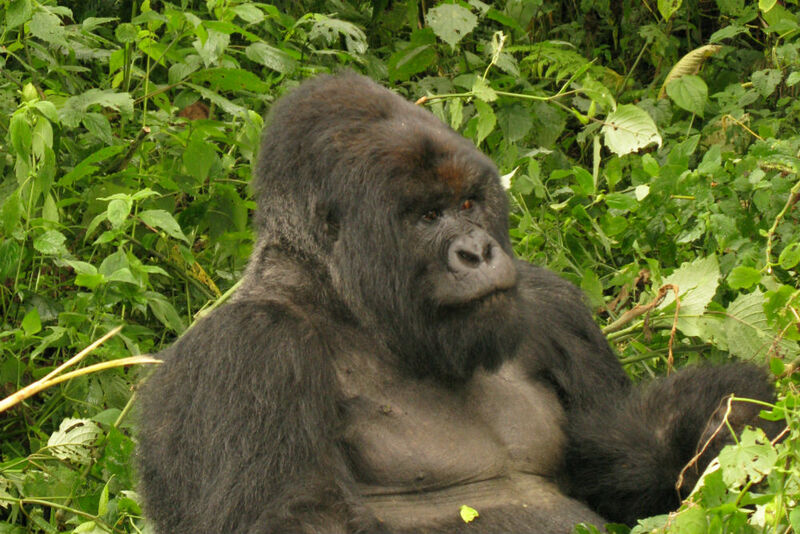 The best time for gorilla tracking in Rwanda is June through September. Photo by James Friedman. Gorilla sightings are equally good all year long (though never guaranteed). However, the best time for gorilla tracking is June, when it’s cool and there is less precipitation (but remember, this is still the rain forest, and storms can hit any day). Learn more in our Insider’s Guide to Gorilla Trekking in Rwanda and Uganda, and use Wendy’s trip request form to be marked as a VIP and get the best possible trip. 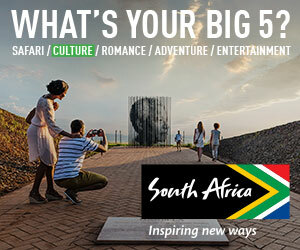 Click on any of the destinations below to find out why June is a good time to go. Many great ideas for some fabulous journeys.